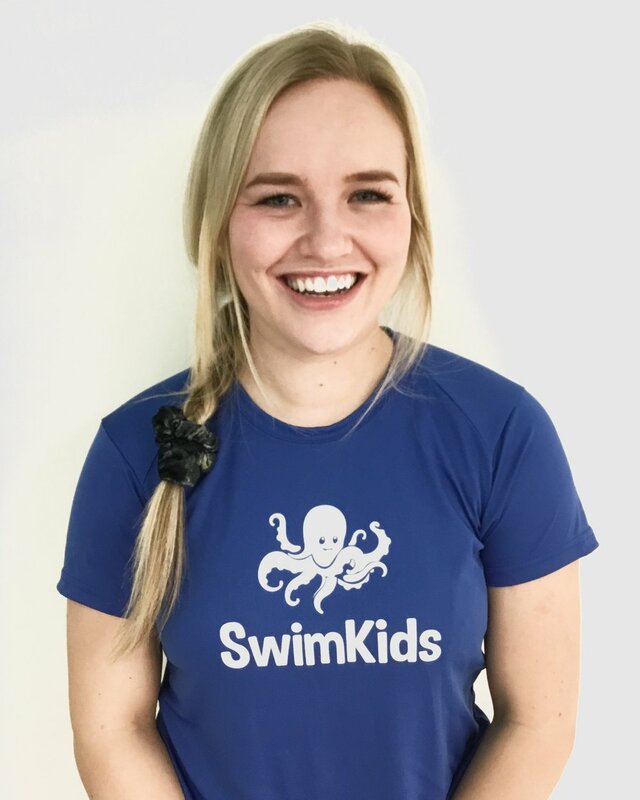 Our curriculum begins with the most basic introduction to water, then progresses from water safety to stroke technique, adding one skill on top of another, until our students are efficient swimmers. We approach each day and each problem with the kids in mind. We consider how each interaction with a customer, each policy change, and each lesson will benefit the kids. Will it be fun? Is it encouraging? Is it designed with their development in mind? We call our students by name and are excited to welcome them to our facility and celebrate each achievement with them. We look for every opportunity to compliment, cheer on, give high fives, and have an impromptu dance party with them. Whether it’s Benjamin, Rachel, Pearl, or Jimmy, it’s all about them! At SwimKids, we never stop improving. We seek to be better today than we were yesterday, and better tomorrow than we are today. We will always have another mountain to climb or ocean to swim. We always look for the next challenge in order to better ourselves, our company, and our customers’ experience. We are lifelong learners and educators who will never stop striving to be better and achieve more. We strive to instill this same desire in our students. Complacency is regression, and the status quo exists to be broken. We invest in home-cooked meals, are physically active, and strive for healthy choices and relationships in every area of our lives. This means we don’t take shortcuts in our work or at home, and we choose to spend our time with family and friends rather than on our phones, or in front of the television. We regularly exercise to keep our minds and bodies sharp and strong. We’re willing to sacrifice in the short-term in order to invest in the future and reap long-term rewards. We live fun and active lifestyles, and empower our students to do the same. In 1983 Liz Walker, her husband, and their 18 month old daughter moved to Provo, Utah. Next to their new home was an open irrigation ditch. This led Liz to feel concerned for her daughter's safety. 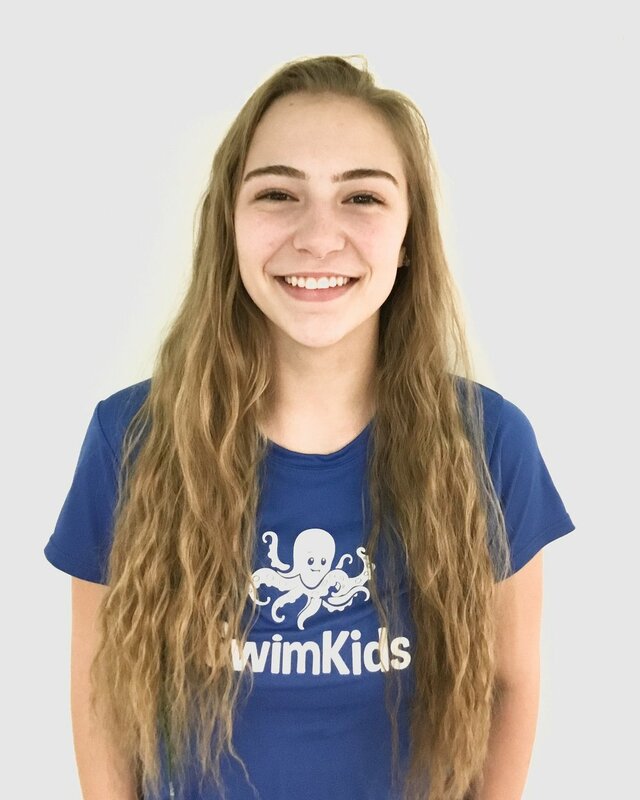 She began searching for a program that could teach young children to swim. Many of the programs she looked at introduced children to the water, but failed to actually teach them any real skills. After many months, she finally found a program that actually taught young children, even infants, the skill of swimming. She watched as children as young as 10 months, and in as few as 10 lessons, would swim, float, and then swim again, from one side of a swimming pool to the other. 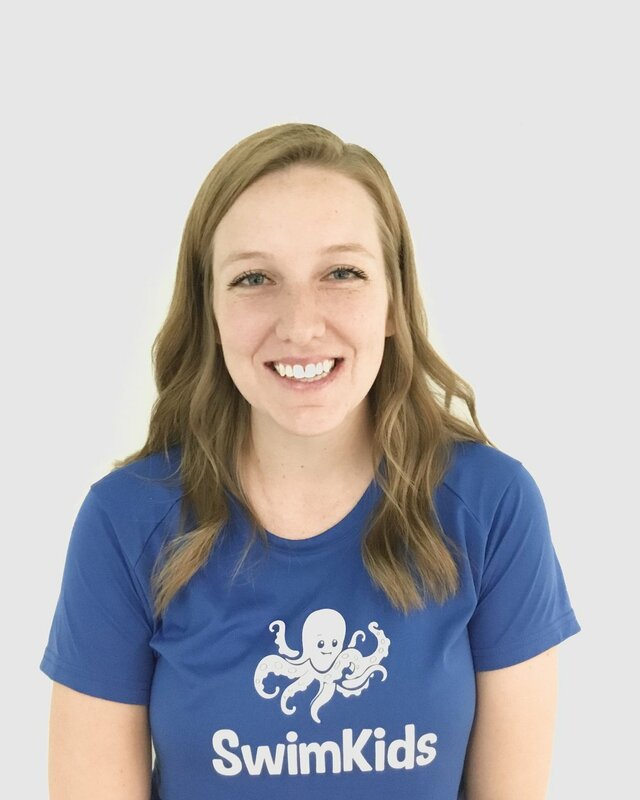 With her degree in early childhood education and her love of children, Liz knew this skill-centric teaching method was right for her and her young family. Liz eventually settled in Salt Lake City, Utah. 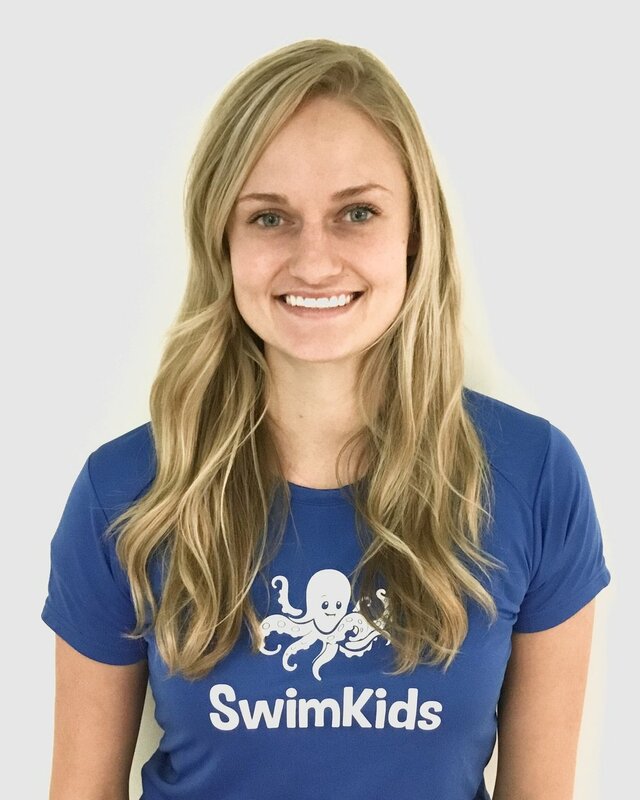 She established a steadily growing business, raised five of her own children, and continuously perfected the swim, float, swim method she had encountered as a young mother. Through the years, the business grew to the point where Liz needed help. Her first employee was her oldest daughter, the one who had originally motivated Liz to start the company. 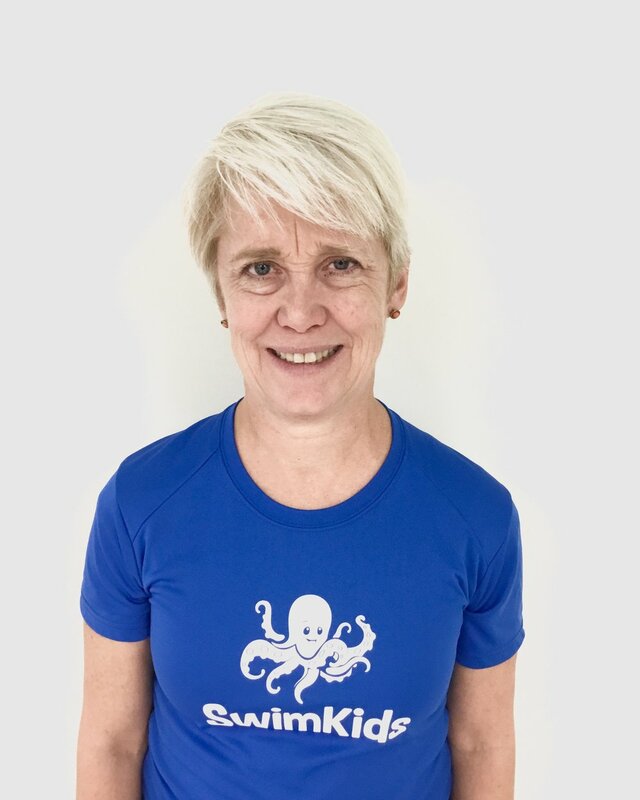 Since then, all five of Liz’s children have been SwimKids instructors, providing Liz the opportunity to share her love of teaching young children with her family. 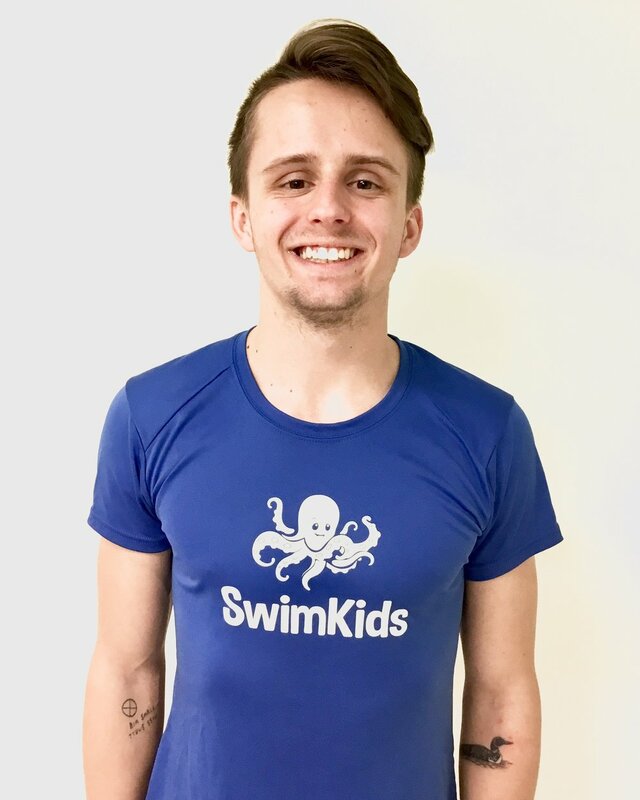 30 years, many saved lives, and tens of thousands of swimming lessons later, SwimKids now operates multiple facilities dedicated to teaching children life skills through hands on learning. 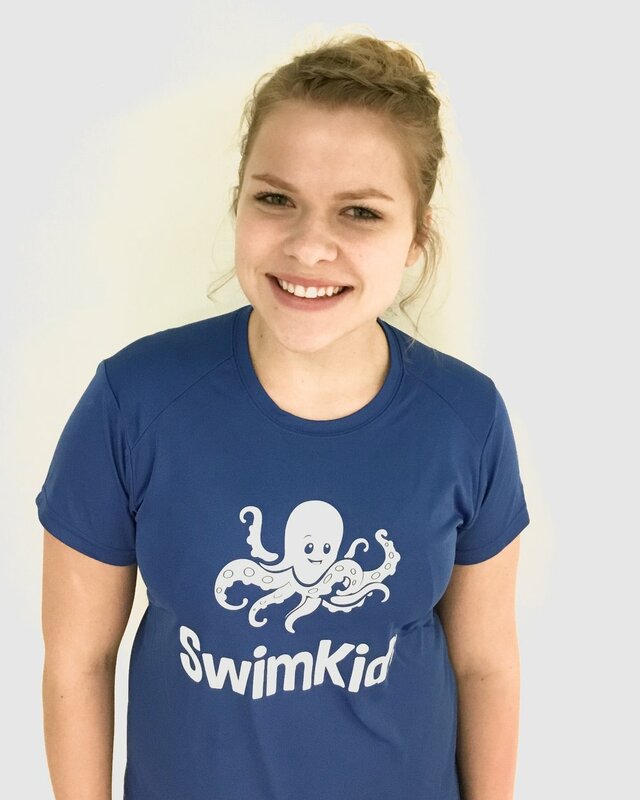 Liz and her family continue to help SwimKids grow and hope it can provide an ever increasing number of children and families the kid-centric experience offered at SwimKids!